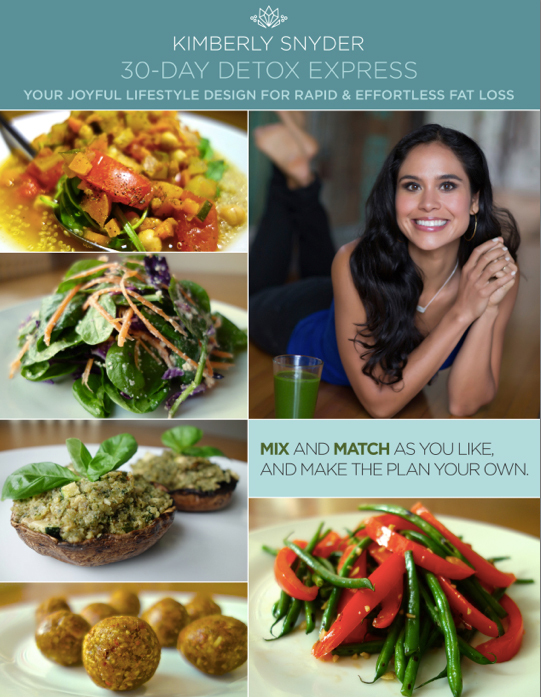 This 91-page meal plan was personally designed and created by me – based on the same principles from my New York Times Best-Selling books – and features over 50 of my absolute favorite recipes – including some brand new ones. It's not merely a collection of recipes, however; nor is it a "do this, do that" guide to eating… I was inspired to create this as an additional resource to give you guidance, and combat confusion on what to eat on a daily basis, so you can get a practical sense of how to really feed yourself! Rather, this is an interactive "choose your own adventure" type meal plan that will help you make healthier choices from morning until night. You don't have to follow this meal plan exactly to a "T". 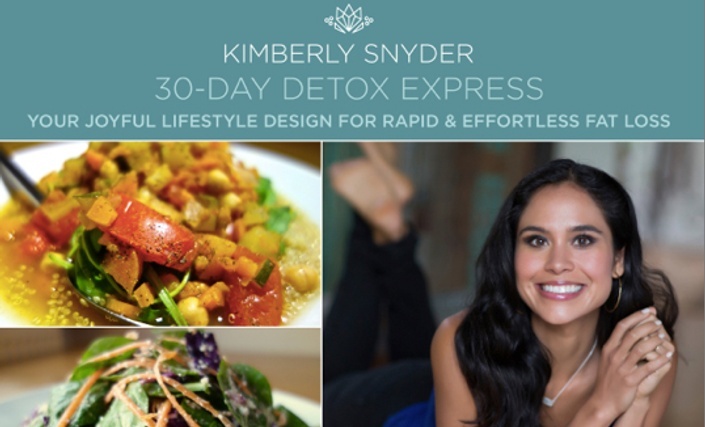 You can use it to get a solid idea of some meal choices, and as it is super flexible, you can customize and tailor meals around the general inspiration provided for each day to upgrade your health and wellness. No prior experience is needed to prepare these mouth-watering, nutritious meals like a pro.